The Carney Center uses the “tumescent” liposuction technique, which requires minimal incisions and results in less bruising and a quicker recovery time. The incisions are very small, inconspicuous and closed with one stitch. Other procedures may be combined with liposuction, such as lower tummy tuck or medial thigh tuck, in order to reduce unwanted, excess skin. Liposuction may be done under local anesthesia, IV sedation or a light general anesthesia. Most patients prefer general anesthesia. 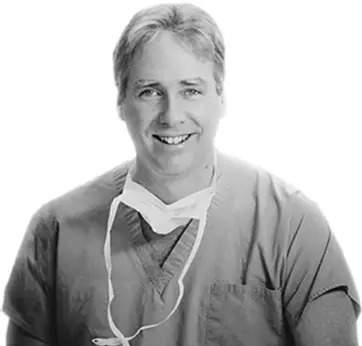 Dr. Carney has performed VASER Liposuction for over 10 years on over 1,000 patients.